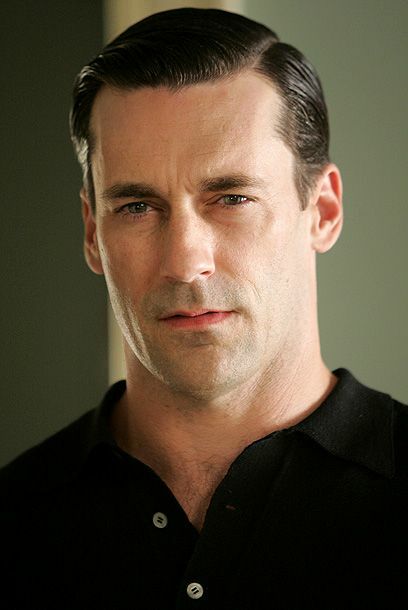 Jon Hamm worked as a high school teacher, but acting always remained a passion. With dashing good looks, Hamm found bit parts here and there until finally breaking through with the television show Mad Men. He starred in the films The Day the Earth Stood Still, Howl and The Town.